This is our first look at the upcoming successor to the Insight hatch hybrid. 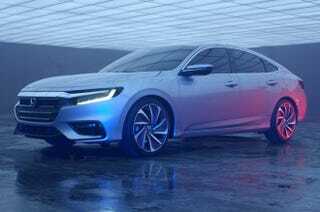 It’s still gonna be a hybrid, but a more mainstream sedan design and is going to be positioned above the Civic and below the Accord. Thoughts?